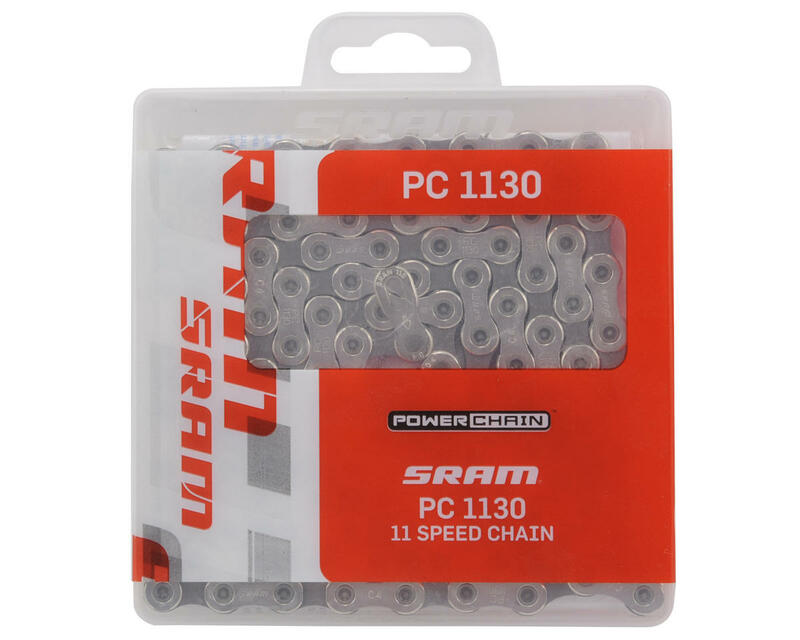 This is a SRAM PC-1130 11-Speed Chain. This strong, precise and light weight chain features PowerLink and solid pins for incredible durability. Superior performance for low prices! Don't be a weight weenie when it comes to your chain. This chain will do the trick. I promise. 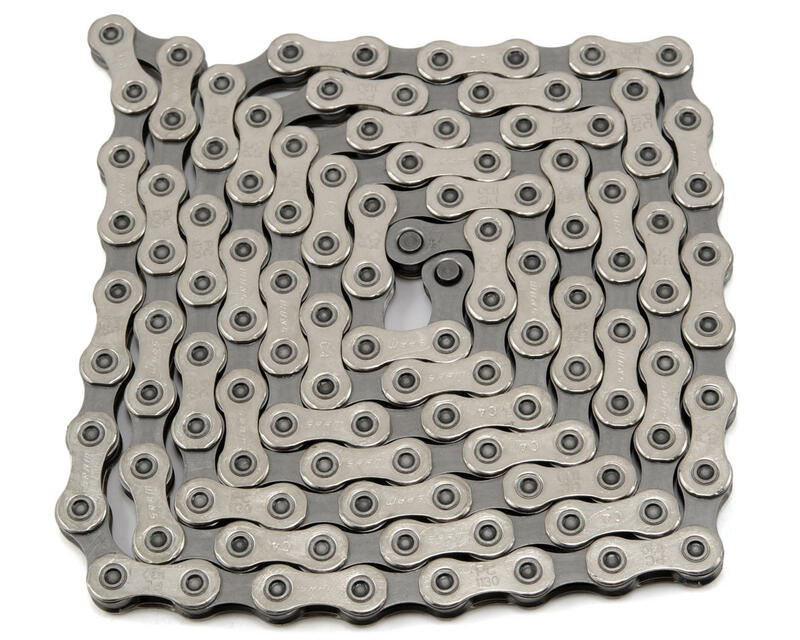 Replace your chain fairly often to keep on top of that drivetrain wear. A $20-30 chain is much easier to manage than a new drivetrain. (Cassettes, etc). You might want to buy a couple and stock up! I have yet to have a single issue with these chains. Thousands of watts, all kinds of stress out on these chains and they never fail me. Two thumbs up!